His academic positions include, Professor of Psychology at the University of Ottawa from 1972 to 1997, Lecturer in Psychiatry at Harvard Medical School from 1991 to 1998, Associate Attending Psychologist at McLean Hospital (Boston), Head of the Clinical Psychophysiology Service McLean Hospital (Boston). 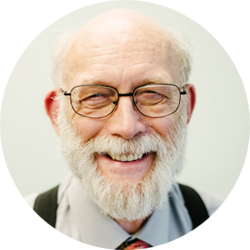 Professor Swingle was also Clinical Supervisor at the University of Ottawa from 1987 to 1997 and Chairman of the Faculty of Child Psychology from 1972 to 1977. Dr. Swingle is a Registered Psychologist in British Columbia and is Board Certified in Biofeedback and Neurotherapy. He is actively involved in research and practice. His numerous publications including nine books and numerous peer reviewed journal publications. Some of which can be accessed here. Our highly trained neurotechnician staff is skilled in healing facilitation techniques including therapeutic touch, energy psychology and cranial sacral therapy. Their training background ranges from nursing to physiotherapy to traditional Chinese medicine. Ongoing training in supportive and facilitating healing techniques is an integral part of our clinical staff development program. 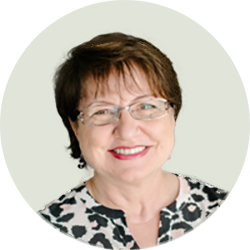 Jana has been working as a Neurotechnician and Craniosacral Therapist at Swingle Clinic since 2001. Her life-long learning journey started in Czech Republic where she graduated with a Master’s degree in Education. After 3 years of teaching she immigrated to Canada, and pursued studies in health care. The first step in this direction was a 12 year long position as a Registered Radiation therapist at BC Cancer Agency. Jana continued to broaden her knowledge by completing a 3 year Acupuncture program at ICTM in Vancouver, and studying Craniosacral Therapy (CST), therapy modalities including Somato Emotional Release (SER). Jana is passionate about her work and continues attending lectures in preventative medicine. In her free time she enjoys traveling, reading, and learning new languages. 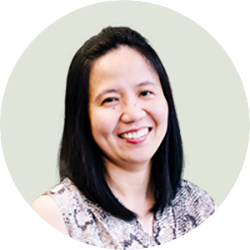 Early has a Bachelor’s degree in Physiotherapy from Fatima College of Physical Therapy in the Philippines. She also holds a Certificate in Adult Mental Health from Douglas College. Prior to working at Swingle Clinic Early worked in a private facility for individuals with mental health issues. Here Early assisted individuals with mental health challenges and addiction issues by guiding and supporting to enable healing and recovery. In 2007, Early joined Swingle Clinic as a Neurotechnician. She now works with both children and adults with wide range of neurophysiologic conditions. Early is our specialist bodily injury, brain trauma, and biological ailments that result in compromised movement. She blends her knowledge from both the worlds of physiotherapy and pshychoneurophsiology to assist  individuals reach their maximum potential. Early also runs our sleep assessment lab. Early is a most compassionate individual, passionate about her work often going beyond the call of duty to accommodate clients well being. 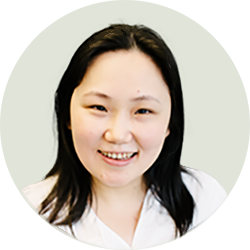 She treats every client with outmost respect and works very hard to provide them with the best and effective treatment they deserve. 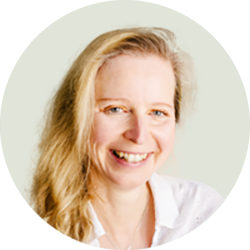 Lucie has been a neurotechnician at Swingle Clinic for fourteen years. She has Bachelor of Arts degree with a specialization in Psychology from the University of Edmonton, Alberta. Prior to joining the Swingle Clinic, Lucie worked with special needs individuals with behavioural, physical and mental challenges in a community based setting. Her experience also includes one-on-one career counseling, workshop design, and group instruction to help clients with finding their career path and goal setting. Lucie has also taken numerous courses in counseling and nutrition. She very much enjoys helping individuals not only reach their best potential, but to thrive, by applying a holistic approach to wellbeing. Kimmy graduated from Sun Yat-Sen University of Medical sciences, China in 2002 and holds a bachelor degree in medicine and a major in maternal and child health care. She also studied at the University College in London, UK, where she graduated with a Master’s degree in molecular medicine in 2003. Jill graduated from Simon Fraser University in 2015 with a Bachelor of Arts degree in Psychology with Distinction. Before coming to the Swingle Clinic in 2017, Jill worked with children with special needs in home, school, and community settings. Jill looks most forward to interacting with clients and hearing about the progress they have made at the clinic. 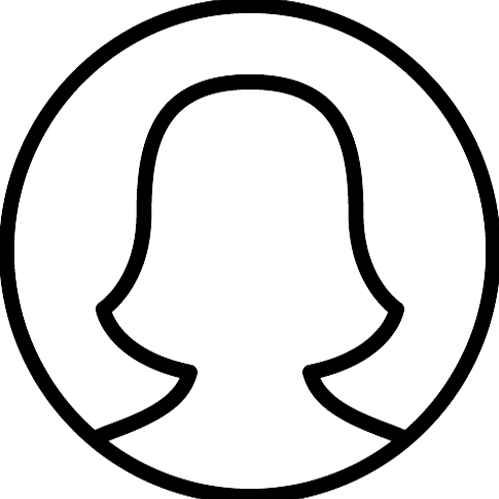 In her spare time, Jill enjoys walking her dog, participating in fitness classes, and reading.